Denzel Perryman has missed the entire Chargers season so far, but he's expected to return for the Week 10 game against Jacksonville. Perryman was injured during a preseason game but should appear at some point in the regular season. 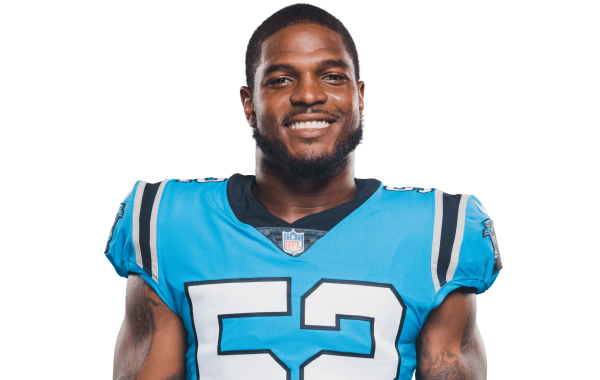 Los Angeles Chargers linebacker Denzel Perryman is expected to miss 4-6 weeks of action after his ankle injury, according to early reports. PFF's John Breitenbach highlights five defensive players from the 2015 NFL draft that will need an impressive third season to cement their statues with their teams.